The Botany Industrial Park holds a periodic Community Consultative Committee (BIPCCC) meeting. 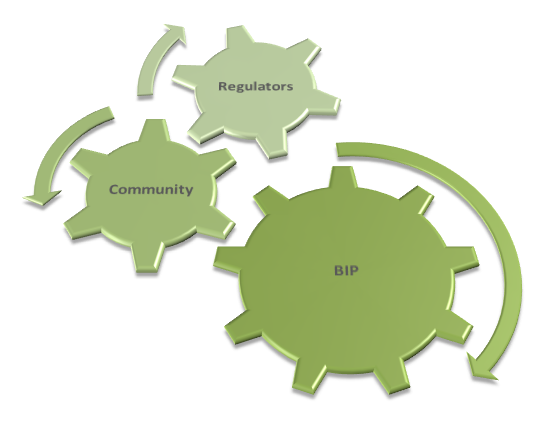 This is a forum that brings together the key stakeholders within and external to the BIP to discuss the on-going operations of all BIP parties, on-going regulatory performance and community concerns. The BIPCCC brings together representatives from all BIP parties, the NSW Environment Protection Authority, Sydney Water, Safe Work NSW, City of Botany Bay Council and interested local business and community members. It is an open forum and attendance from all interested parties is welcomed. The first BIPCCC meeting for 2017 is scheduled for Wednesday 1st March. Unless otherwise advised the meetings will start at 5.30pm and will be held in the Orica Administration Building on the corner of Beauchamp Road and Denison Street.